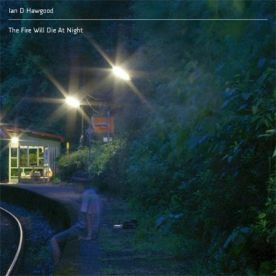 Ian D Hawgood – The Fire Will Die At Night is a beautiful piece of music with an really nicely done home page. I’d embed a player here, except that the page itself is part of the value so you’re better off clicking through. I especially liked the downloadable printable CD cover.